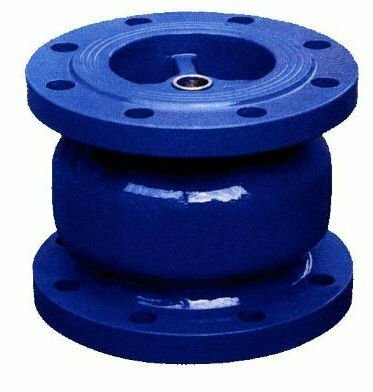 Load spring for rapid close eliminates backflow and water hammer. Stainless steel or bronze internals, high abrasion resistance, good sealing performance and strong corrosion resistance. Horizontal installation or vertical flow-up installation. Seal packing conforms to hygienic standards. 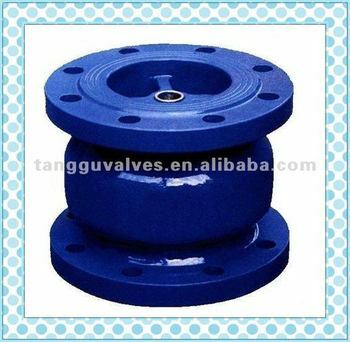 he surface and internal of valve body are with epoxy resin corrosion-proof coating. All water-flow path, small in water head loss.